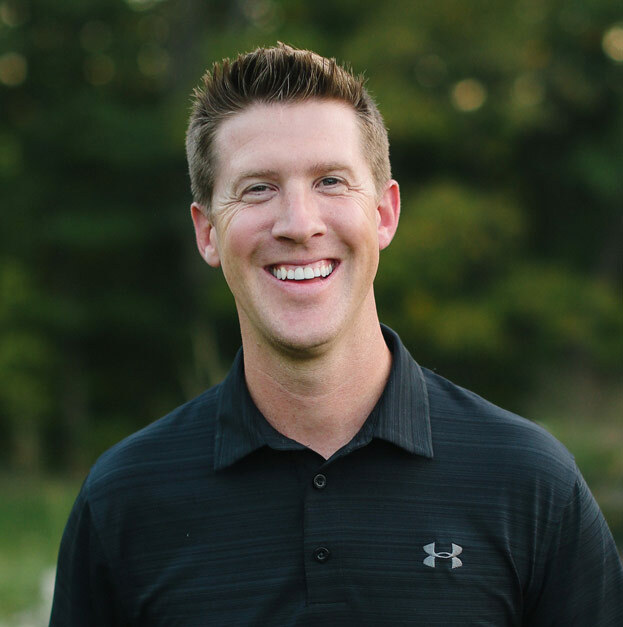 Our team strives to provide each individual patient with a friendly, caring and relaxed atmosphere, where they feel comfortable and appreciated while receiving the most up-to-date orthodontic treatment. 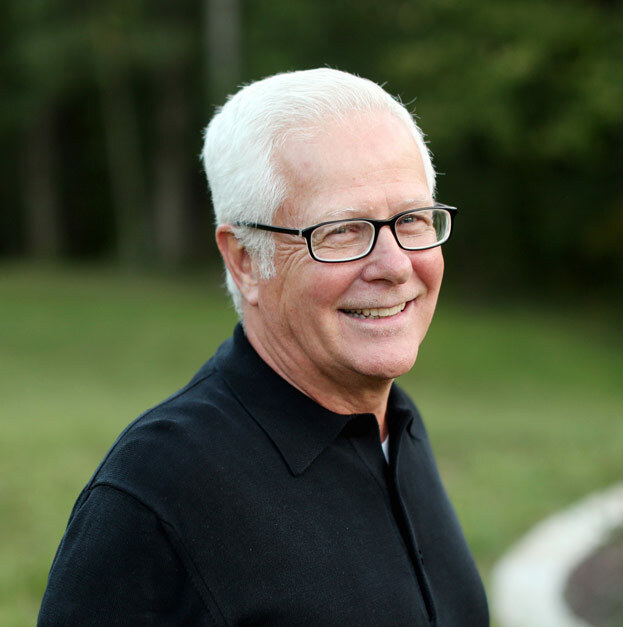 Our patients have relied on our expertise for over 30 years, and we’re proud of the reputation we’ve built in our community. 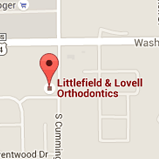 At Littlefield & Lovell Orthodontics, we know that your time is valuable. We make it a priority to keep our schedule so that you can come in for an appointment and get back to your life. 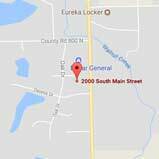 We understand that you have more going on in your life than just orthodontics, so we offer convenient and flexible appointment scheduling. Please feel free to contact our Morton or Washington orthodontic office to schedule your complimentary consultation with Drs. 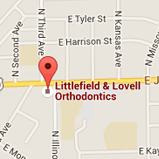 Littlefield and Lovell today!